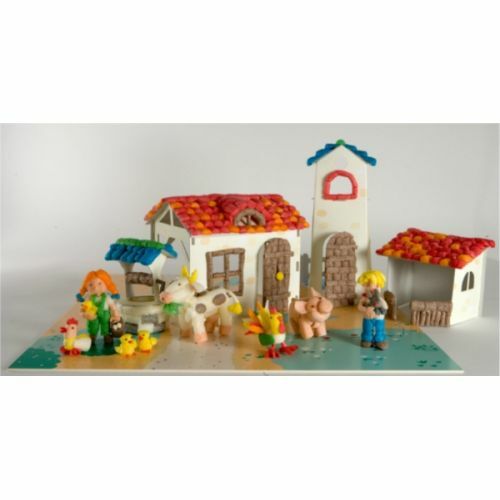 PlayMais® is a natural modeling material made of corn and food colouring. 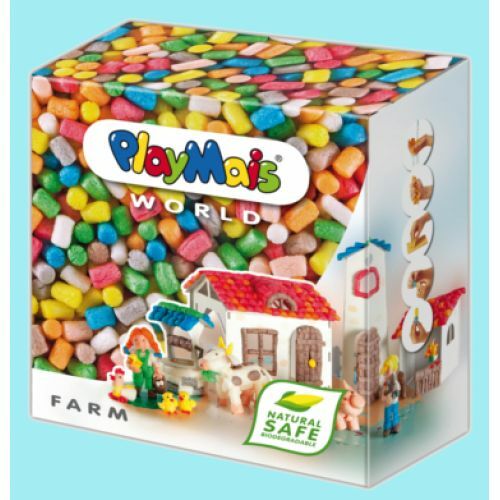 Dive into the PlayMais world with the WORLD Collection. As much fun to play with as they are to build, each box is sure to provide hours of entertainment! 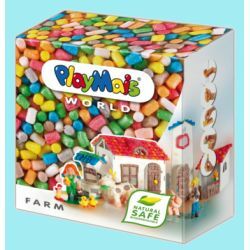 More than 1000 PlayMais, precut cardboard. Also includes an instruction booklet, sponge, and biodegradable kid-safe modeling knife.